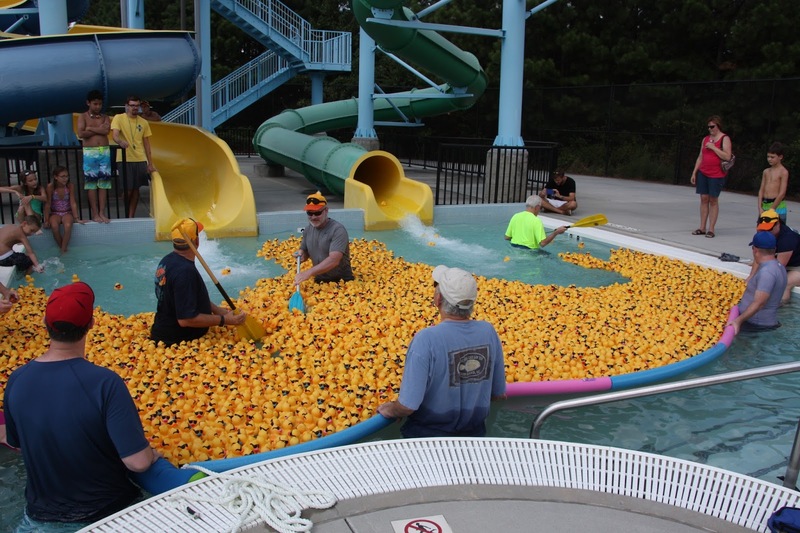 Children and youth were the winners as the Rotary Club of South Gwinnett County raised more than $13,000 through sponsorships and rubber ducks at the 2016 Gwinnett Duck Derby. 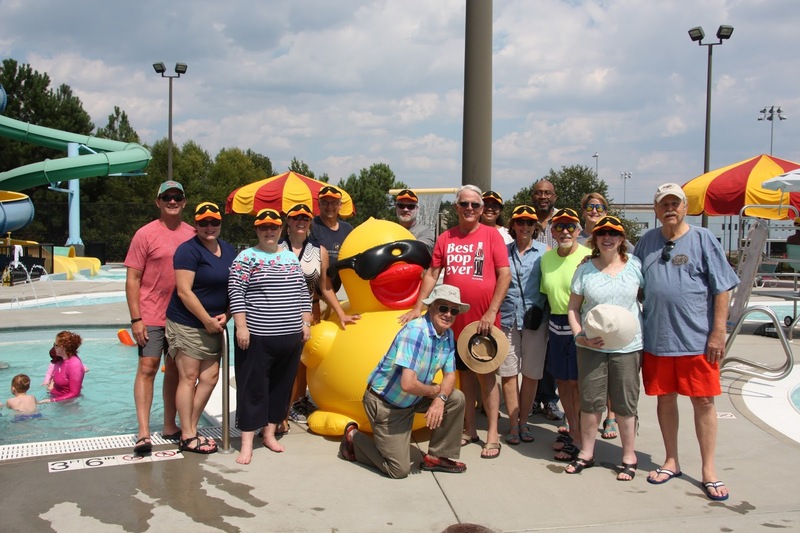 The second annual event was held at the West Gwinnett Park Aquatic Center in Norcross back in September. 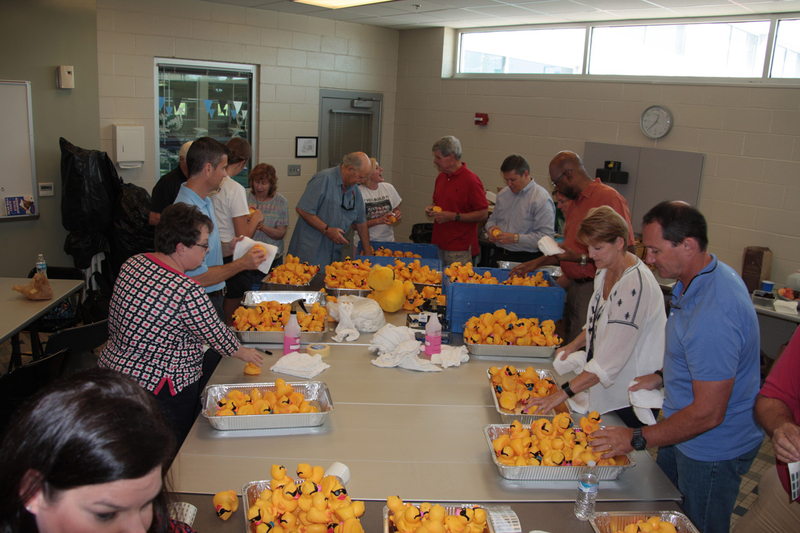 Gwinnett businesses sponsored the fun, family friendly event, while individuals adopted 3,400 ducks for just $5 each. 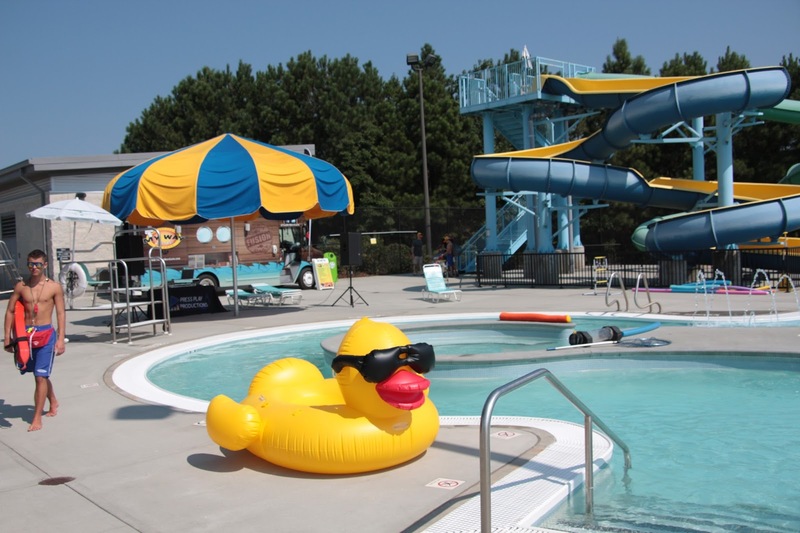 Pool games, a food truck and a DJ added to Duck Derby which culminated in ducks being launched from a slide into a lazy river which is part of the aquatic center. 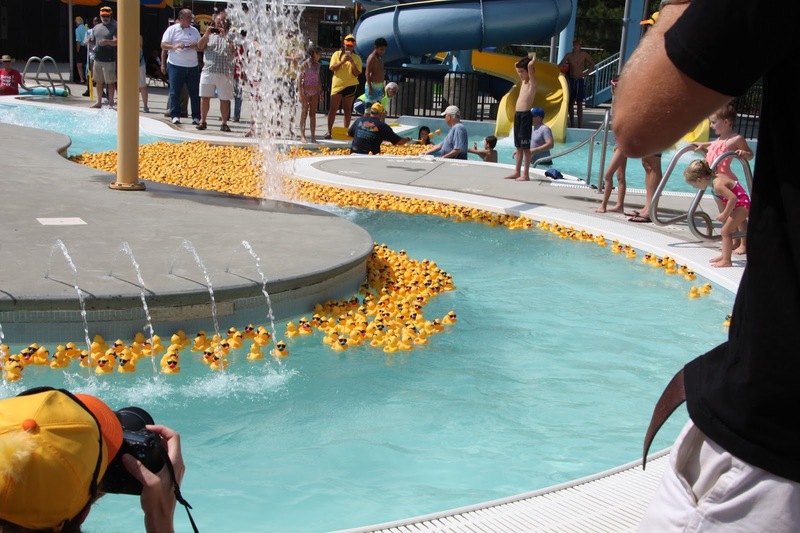 The ducks flowed into a catch basin and the first three finishers were awarded prizes. The first place prize was $2,500, the second place prize was $1,000, the third place prize was $500, and the day’s loser was even awarded $10. 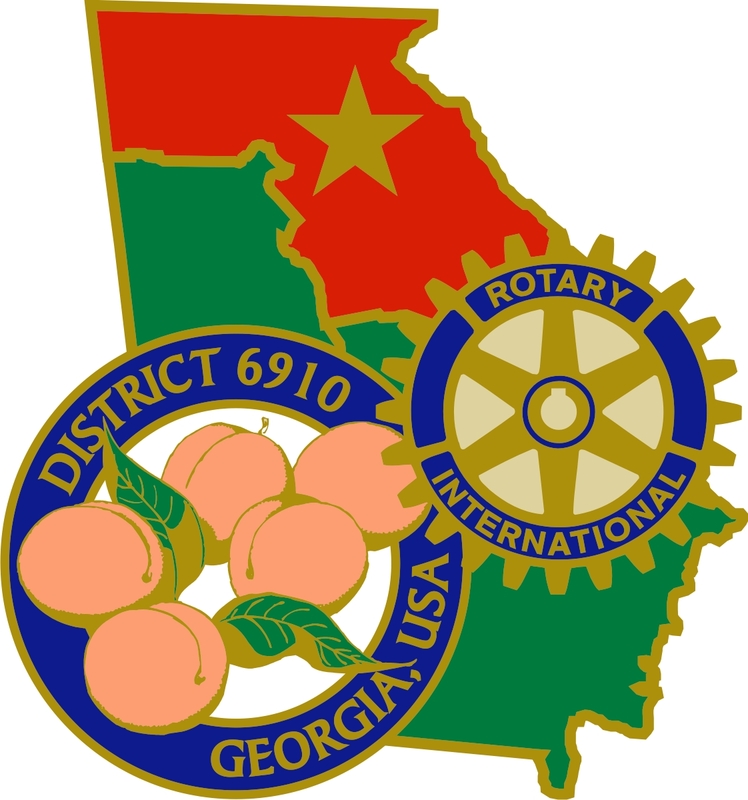 A number of sponsors supported the event including GFS Advisory, Hayes Automotive, Rogers Electric, Gwinnett Medical Center Foundation, The Whitlock Group, Andersen Tate & Carr, Thompson Sweeny, Kinsinger & Pereira, P.C., Robert Jackson Wilson, P.C., LeCraw Realty, Billingsley, Retter & Associates, NOA Bank, United Community Bank and 12Stone Church. To learn more about the duck race, visit www.gwinnettduckderby.com.